Ever wondered why purgatory is so messy? And why do Protestants think it is wrong? Join in the discussion with Landon DePasquale and John Manos on Purgatory, Luther, and the Fr. Weinandy departure from the USCCB. “Before the resurrected lies a fire, which all of them must cross. This should be strangely reminiscent of the vision of the angel with the flaming sword that the children saw at Fatima. Fatima’s purpose was to encourage sinners to repent, and to encourage faithful Catholics to obtain graces and mercy for the repentance of sinners. Launching from this quote, the discussion turns on the many misconceptions about purgatory, even among Catholics. How Luther and the Protestants had to rid themselves of purgatory, and how their misapprehension of salvation and faith just can’t describe this reality. Then, Landon lays down a description of attitudes common among Protestants that makes it easier to understand how discussion of these topics with them is impossible. It is an identity thing. One curious issue in the notes to the NAB version of 1 Corinthians, and how to avoid it. What was not discussed: why charismatics that claim to have the baptism of fire here are wrong. But consider this a BONUS consideration! 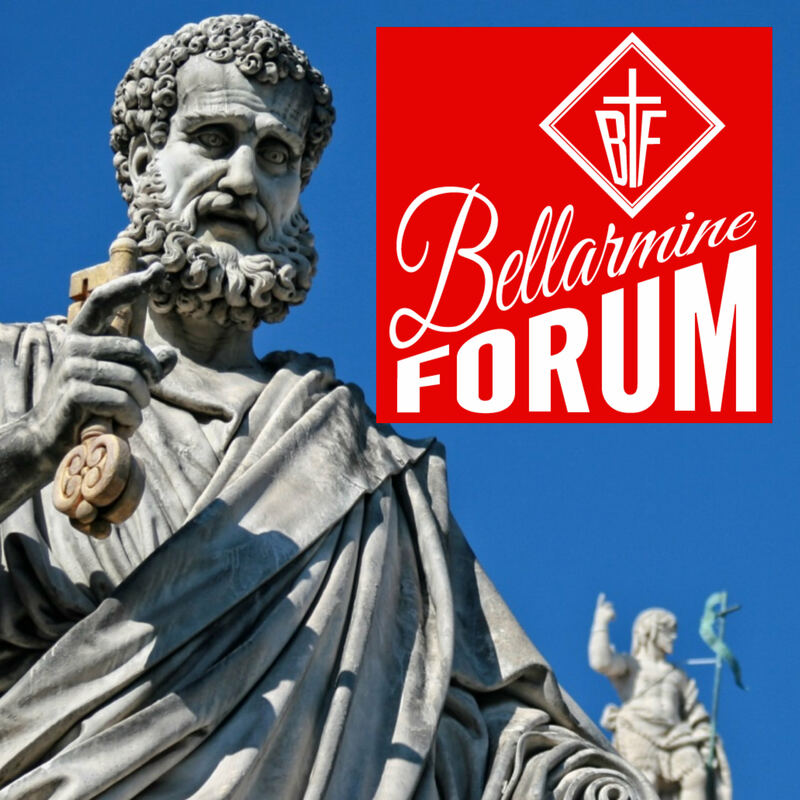 This article, The Baptism of Fire: Why Protestants Think They Don’t Purgatory, But Catholics Do with Landon DePasquale: BFP 010 is a post from The Bellarmine Forum.